Martin Scorsese’s historic epic “Silence” makes its home entertainment debut on Blu-ray, DVD and On Demand Tuesday March 28, from Paramount Home Media Distribution. It also is available now on Digital HD. 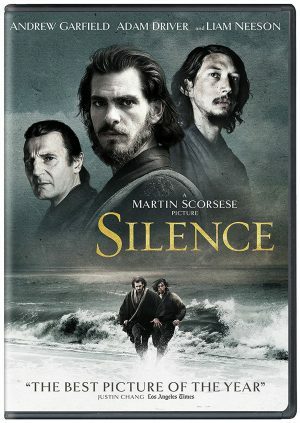 A 28-year passion project that reinforces Scorsese’s place in the pantheon of great directors, “Silence” tells the story of two Christian missionaries (Adam Driver and Andrew Garfield) who travel to Japan in search of their missing mentor (Liam Neeson) at a time when Christianity was outlawed. When they are captured and imprisoned, both men are plunged into an odyssey that will test their faith, challenge their sanity and, perhaps, risk their very lives. The “Silence” Blu-ray Combo Pack includes “Martin Scorsese’s Journey into Silence,” an in-depth exploration of the director’s quest to make this extraordinary film, which is packed with in-depth interviews with the cast and filmmakers as well as behind the scenes footage. 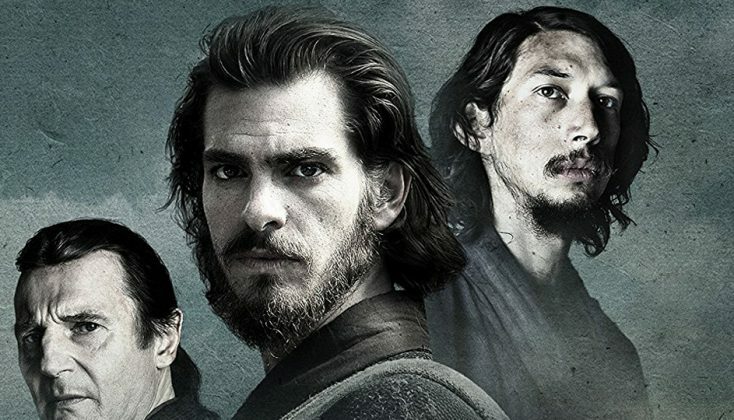 In addition, the film’s stars, Andrew Garfield, Liam Neeson and Adam Driver, discuss how they prepared for their roles, as well as their favorite moments on set. Arriving on DVD Tuesday March 28 is “Jack Taylor: Set 3.” Based on the bestselling crime fiction by Ken Bruen and filmed on location against the rugged backdrop of western Ireland, this gripping series follows Jack Taylor (played by Iain Glen, “Game of Thrones”)—a former cop fighting his own demons—as he works cases in Galway as a private detective (DVD three-disc set, three feature-length episodes, plus a photo gallery for each mystery, $49.99). Set 1 & 2 on Acorn TV with Set 3 premiering on March 27.